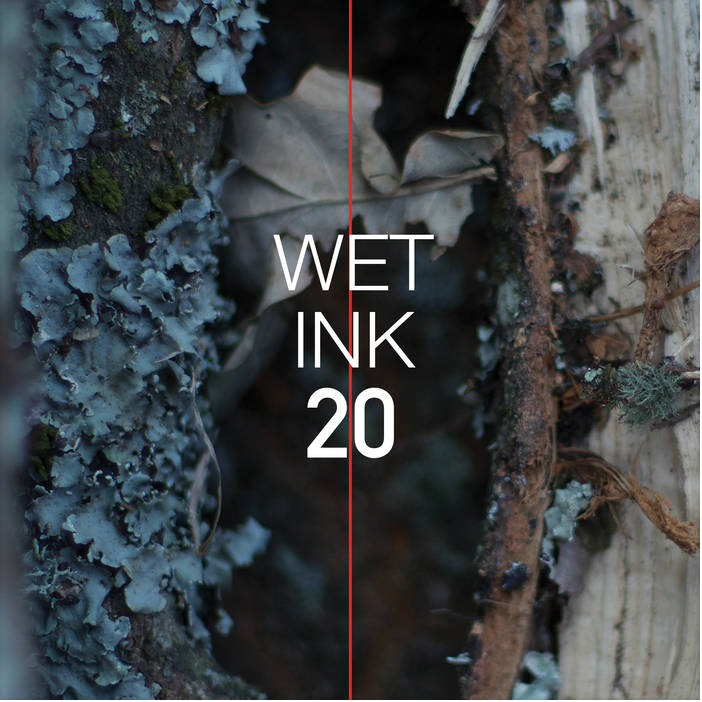 Wet Ink: 20 (as composer/vocalist: Carrier, 2018), Wet Ink large ensmeble debut record, includes The Ultimate Poem is Abstract for soprano and chamber orchestra (text by Wallace Stevens). 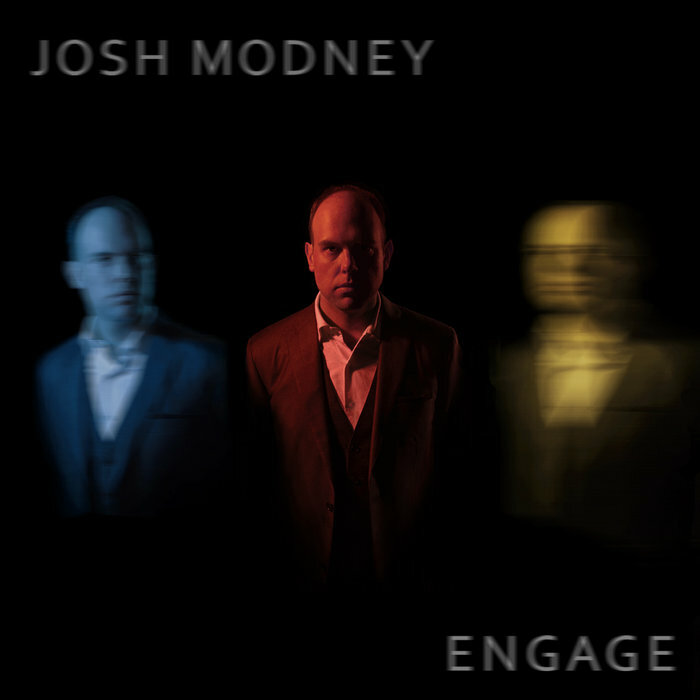 Josh Modney: Engage (as composer/vocalist: New Focus, 2018), Josh Modney solo album, includes cipher for voice and violin. 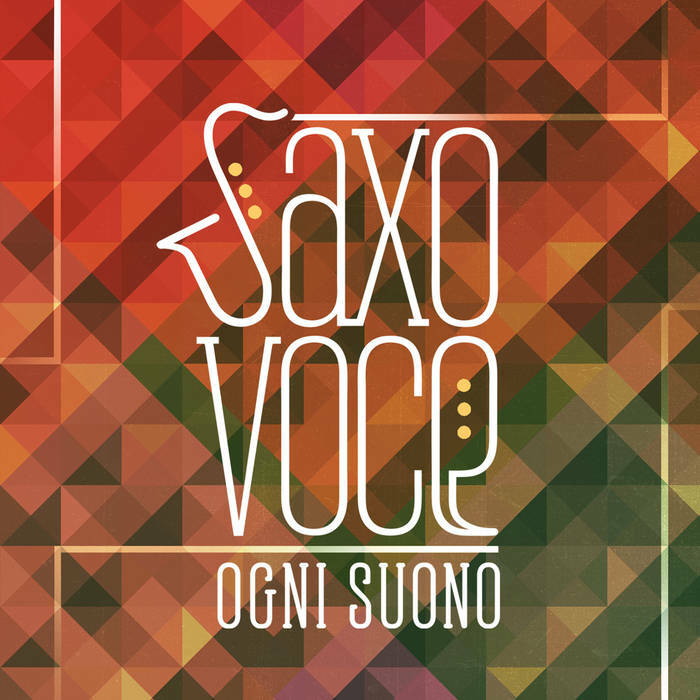 SaxoVoce (as composer: New Focus, 2018), Ogni Suono album, includes OTOTOI for two tenor saxophones. 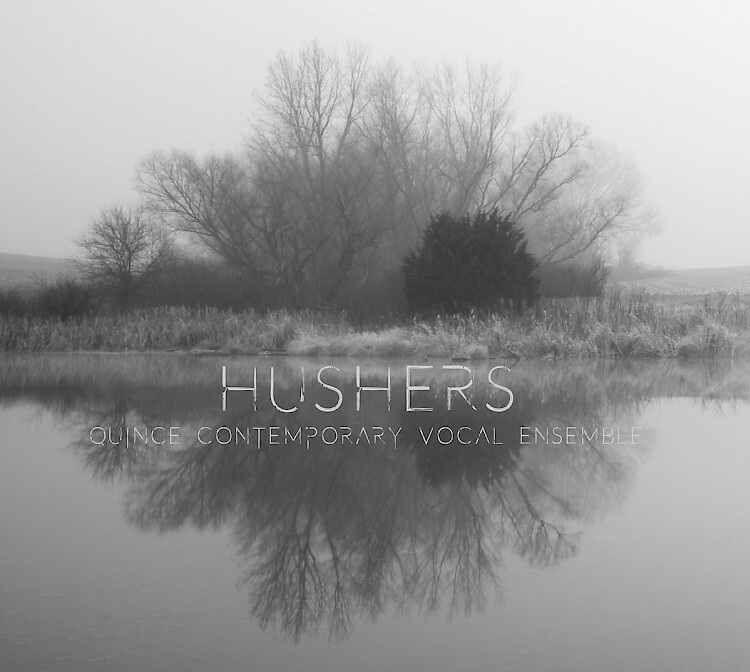 Hushers (as composer: New Focus, 2017), an album by the Quince Contemporary Vocal Ensemble, includes Songs for Nobody for solo SSA (texts by Thomas Merton). 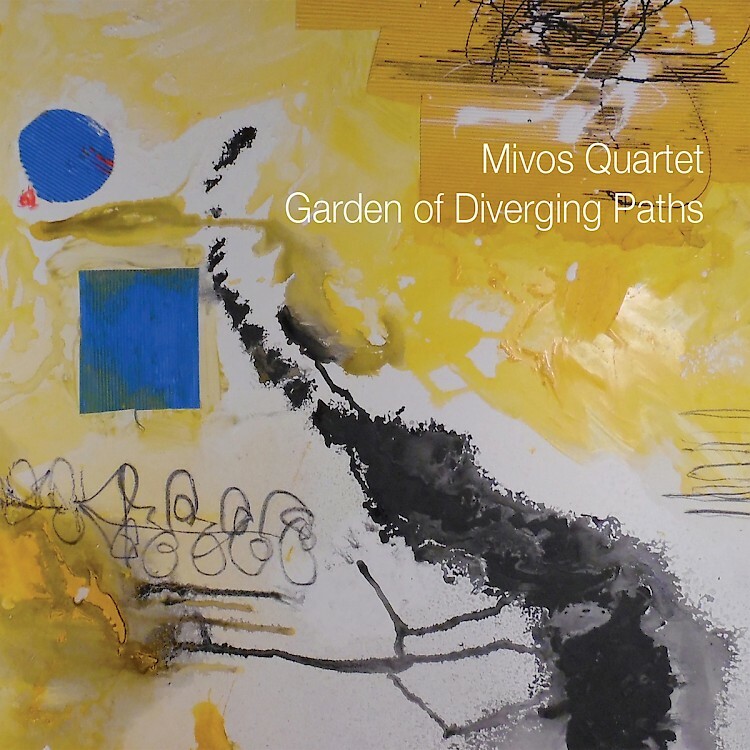 The Garden of Diverging Paths (as composer/soprano: New Focus, 2016) is the second album of the Mivos string quartet and includes my work Nadja for soprano and string quartet, a "heady meditation on female love and lust" (WQXR), with texts by ALfred Lord Tennyson, Ovid, and Andre Breton. Recorded at Oktaven Studios in August 2015. Voices from the Killing Jar (as composer/soprano: Carrier Records, 2014) is an eight-movement work for voice and ensemble with electronics stringing together the likes of Clytemnestra, Isabel Archer, Daisy Buchanan, and other tragic women from history, literature, and myth. Written for Wet Ink and recorded at Oktaven Studios and with beautiful photography by Tomiko Jones. RELAY (as composer/soprano: Carrier Records, 2012) is Wet Ink's second album and includes my work Only the Words Themselves Mean What They Say for flute and voice, along with amazing works by Rick Burkhardt, George Lewis, Alex Mincek, Sam Pluta, and Eric Wubbels on which I perform as soprano/vocalist. TEXTUREN (as soprano: Hat Art, 2011): portrait album of music by the fantasic Katherina Rosenberger, on which I perform as soprano/vocalist. Tone Builders (as composer: Carrier Records, 2010) is the debut album of piano/percussion quartet Yarn/Wire and includes my piece Wolf. 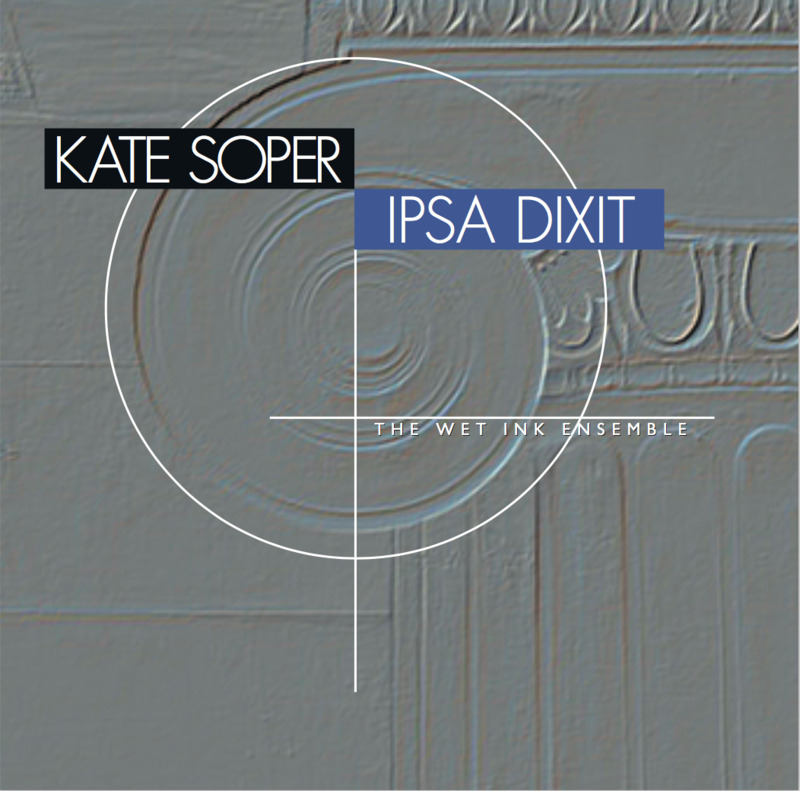 Wet Ink's self-titled debut release (as composer/soprano: Carrier Records, 2009), including my work Door for voice, flute, sax, electric guitar, and accordion, as well as beautiful works by Alex Mincek, Sam Pluta/Jeff Snyder, and Eric Wubbels. 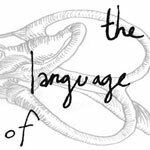 the language of (as composer: quiet design, 2008) is a compilation of works by young NYC-based composers and includes my work I Had a Slow Thought on a Hard Day for saxophone and accordion, played by the Kenners.